Dogs are wonderful creatures – owners love their dogs and lavish attention on them but sometimes it’s tough to fit the physical and mental exercise the dog needs to remain a happy dog into their hectic lives. I take dogs for energetic walks around our stunning countryside and take the stress out of leaving a dog on its own for the day for many owners. We want to make sure all our ‘clients’ have a fantastic time walking, running and playing in a variety of backdrops but also get to socialise with other dogs. Walking dogs around Dartmouth is fantastically rewarding because of the pleasure I get from helping so many furry friends having a fantastic time. But I also have got to see so much of our beautiful countryside thanks to my many opportunities to walk through it. 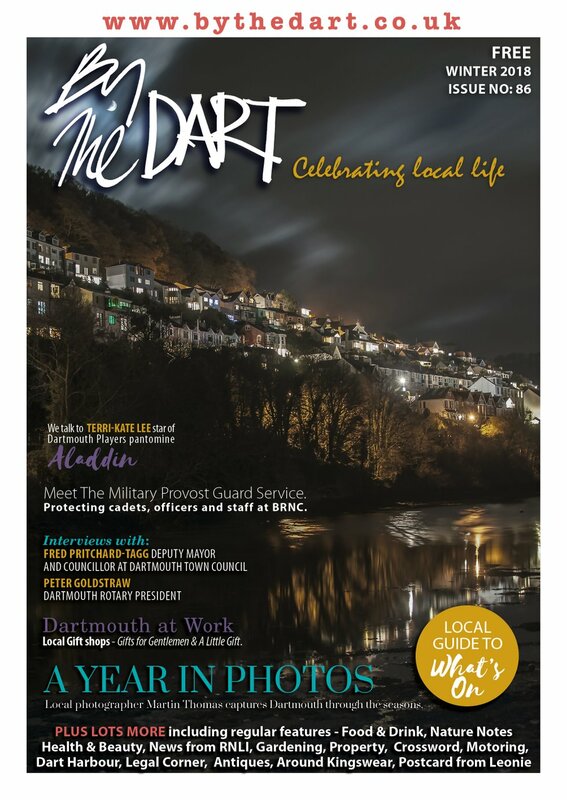 Dartmouth is, of course, a beautiful town surrounded by beautiful places – but some are perfect for exercising dogs off the lead – allowing them to tire themselves out and you, as a dog walker, to have fun watching them whilst really taking your time. The first walk I used when I started walking, more than a year ago, is still one of my favourites: Little Dartmouth. 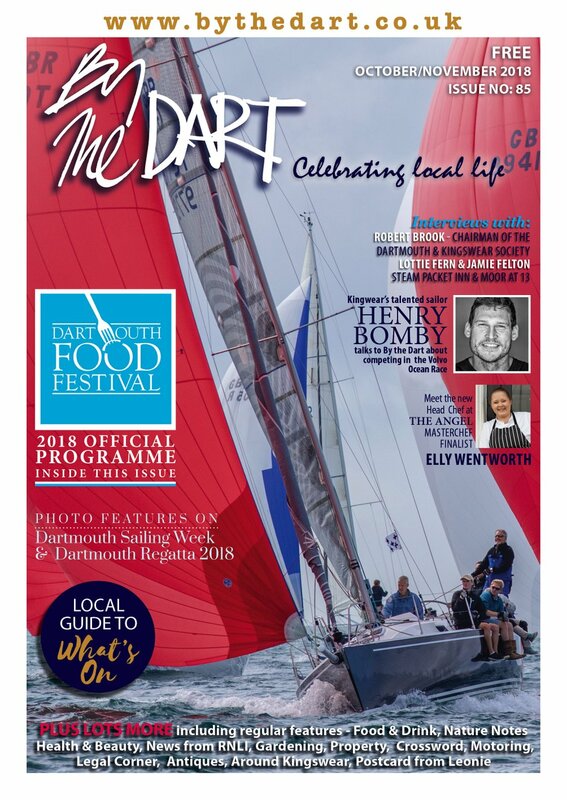 Little Dartmouth is part of the South West Coastal path, but because of its position can be looked at as a self-contained walk, which can be whatever you want it to be: easy stroll or challenging ‘up and downer’! This is a place I take dogs that love to run and enjoy new smells and exciting nooks and crannies to explore. It starts in Redlap Car Park, which can be reached by driving west out of Dartmouth and up Weeke Hill (found by driving past the old Dartmouth Pottery) towards Stoke Fleming. Just before you reach the crest of the hill turn left at the crossroads and follow the road (carefully, as its single track and popular with walkers) all the way to the end and then the National Trust managed car park is on both sides of the road after a left turn. Park up and walk towards the sea at the back of the car park. You will see a kissing gate leading to a long walk alongside fields that then opens up after another gate to give you breath-taking views of the coast and the entrance to Dart Harbour. 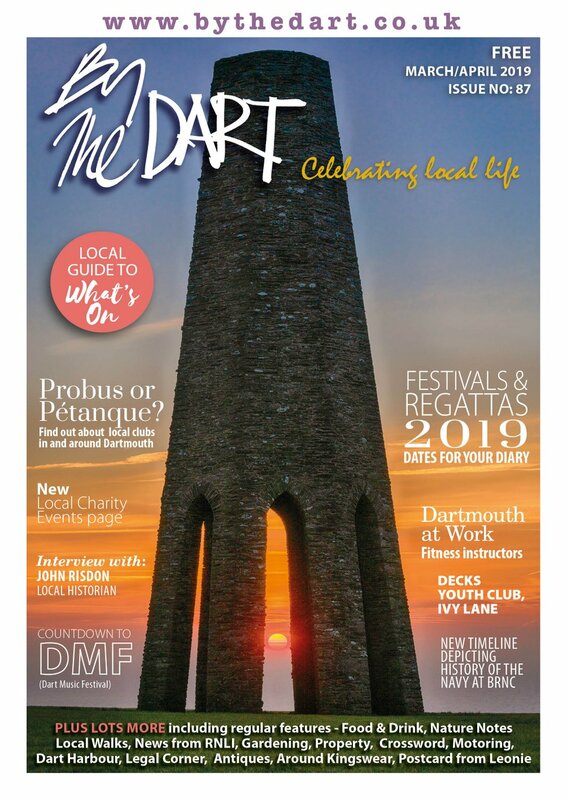 We haven’t got enough space here to go into the various routes that you can follow around Little Dartmouth – this is available online and in any number of guidebooks – but I love walking dogs here because there are a number of different environments for them to explore. It’s used by lots of dog walkers so lots of interesting scents for them to follow and it shows off our Area of Outstanding Natural Beauty at its best. Two notes of caution: there are often farm animals in fields alongside the route and also some places where dogs could get close to a cliff edge, so it is only a place to let your dog off a lead if you have good recall with them! Little Dartmouth is a good walk if you want to do a circuit and come back to where you started in an hour or so, but if you would like a longer walk at a weekend perhaps, then there is another option: follow the path along the coast, past the old Coastguard Cottages and down to Dartmouth Castle, before looping back up Weeke Hill for a little way, and then follow the signs back up to join the path and back to Redlap. It can take a few hours, but you can stop for a cup of tea and a well-deserved bite to eat at the lovely Castle Tea Rooms, where dogs are always welcome!